Alcorn State has seen just about enough of UNO's Tristan Clarke. 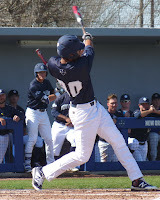 The junior outfielder went 9-for-12 over the course of this weekend's three-game series at Maestri Field, including two homers as well as two doubles and a triple. 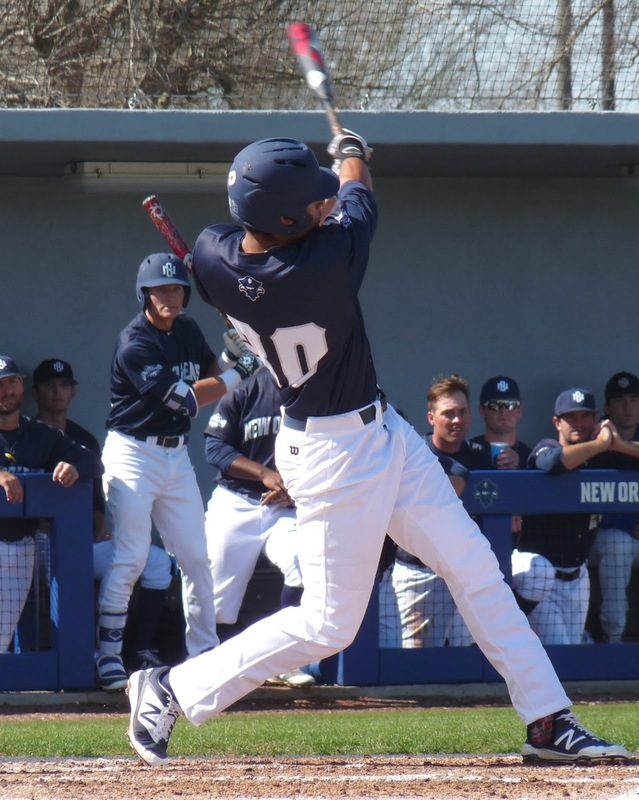 New Orleans got a host of other quality offensive performances, particularly in Friday's 10-0 win and Saturday's 14-0 triumph. 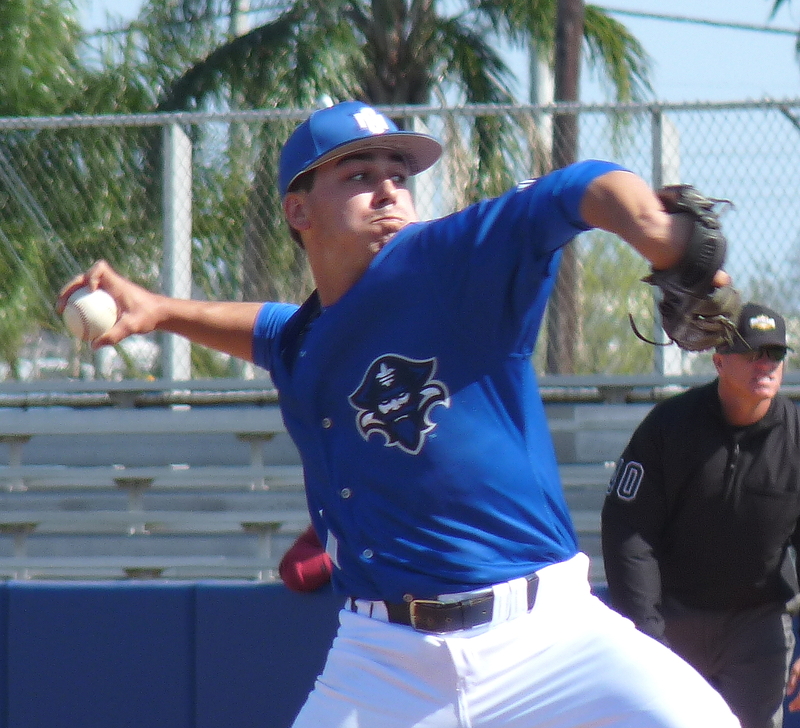 On Sunday, UNO finished a rally from 4-0 down when Sam Capielano poked a single to left past a drawn-in infield in the bottom of the ninth to give the Privateers a 7-6 win. It was Capielano's third hit on the day. On the hill, Friday starter Bryan Warzek and Saturday starter Shawn Semple each pitched six shutout innings. On Sunday, starter Rafael Martinez got roughed up, but a fine effort from the bullpen, including Reeves Martin's four scoreless innings to close it out, saved the day. The Privateers (9-3) next host Southern Miss on Tuesday at 6:30 p.m.